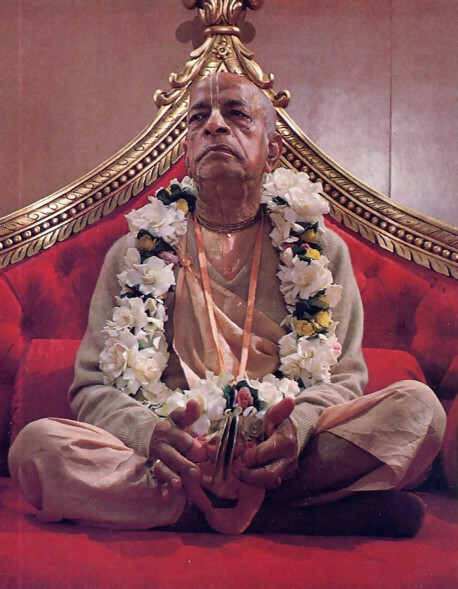 Human life is a rare opportunity to reawaken our eternal loving relationship with the Supreme Personality or Godhead, Krsna, and to see His hand in every step of our daily lives. Children: at Hare Krsna schools around the world, therefore, learn the glories of the Supreme Lord along with all regular academic subjects. 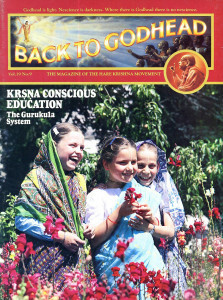 These girls at the Krsna school near Valencay, France, enjoy a jaunt through the school gardens.